Energy tools and teaching to Joyfully Create Your Wealth and Abundance! Gorgeous! Powerful! Expansive! 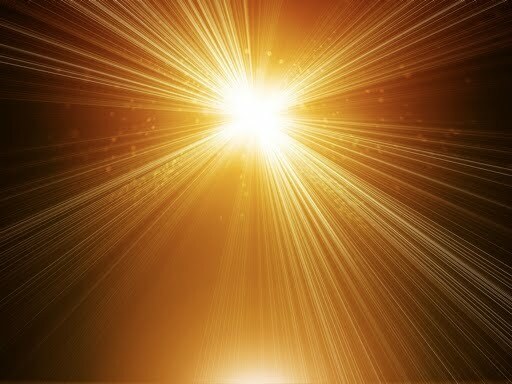 Brilliant Divine Light! Activations! Limitless! This gorgeous guided meditative journey arrived on sunbeams of Golden and White Light. This magnificent meditative journey with The Collective takes you into the Heart of the powerful Sun ... the Sun living deep within magnificent You! You will experience and feel ... and see ... yourself shining brightly from within and lighting up worlds as you listen and receive the activated energy in the recording. You will feel and experience yourself as a brilliant life giving Creator as you radiate your powerful energy rays into your Universe shining life giving Light on your world, dreams and intentions. With the Light and Power of your blazing Inner Sun and the Activated Energy . . .
You'll burn off all sluggishness and dullness. You'll burn off anything less than optimal radiant well-being. You'll burn off all doubt and sense of lack. You'll burn off old unsupportive beliefs and energy. You'll burn off hesitancy and uncertainty. You will be grounded in the experience of the potential for ALL being born in your Universe just by shining your radiant Light upon it. You are a Life bringer! You will feel so powerful! You will feel so charged up, energized and invigorated! as they sparkle with your radiant Sun Light! You'll feel inspired and creative! The Solstice Sun Guided Multidimensional Divine Light Meditation is a 41 minute long, guided meditative experience with The Collective filled with activated powerful Divine Solstice Light Energy and frequencies. Listen to it immediately and experience the power of the Solstice Sun Energy ANYTIME! Listen to it during ANY high frequency MMR for an extremely powerful MMR experience! Copyright © Your Wealth Abundance Joy - Money Reiki Healing and Amy Flynn 2019 All Rights Reserved.